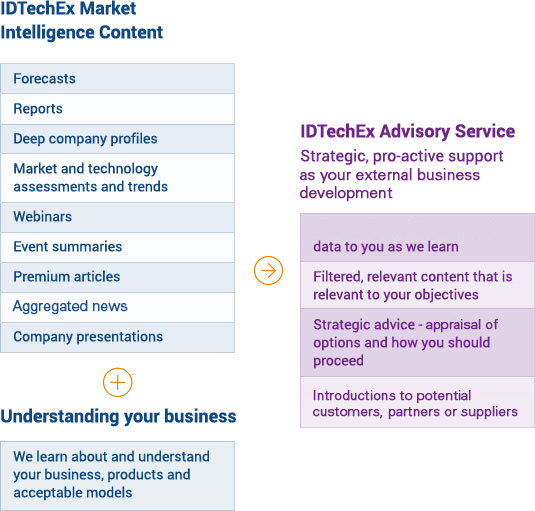 The IDTechEx Advisory Service interprets our market intelligence content for your business, providing strategic advice and actionable conclusions relevant to your business to help move your development forward in a shorter timescale. Firstly, we learn about your business, such as product details, geography, investment capability, expected returns, business focus and acceptable business models and value chain positioning. We find out what are the specific areas you need information / advice on. Provide introductions (such as with potential customers or partners) to enable you to carry out your strategy. The IDTechEx Advisory Service is a collaborative process where our business consultants engage with you on a frequent basis - both onsite and remotely. Each engagement is customized. Working with us, clients have saved months to years of business development time trying to optimally position and develop their business in these fields. Contact us to discuss your needs. We will discuss what value we can bring and provide a no obligation proposal as to who we would deliver the service. 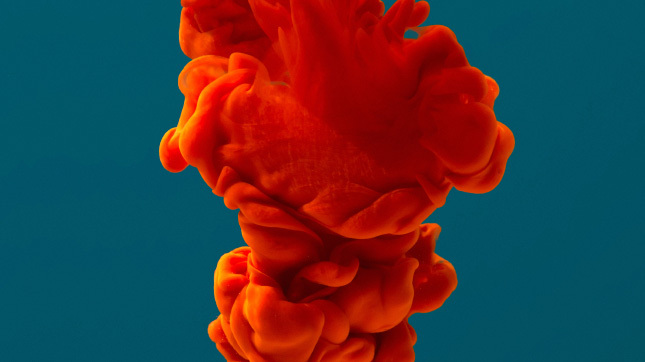 A Fortune 100 Chemical company developed a new series of inks with different properties. Our analysts provided to the client any data on potential competitive activities and insights from end users as we learnt it, with quarterly summary reports and adhoc emails of the latest findings as we learn them. 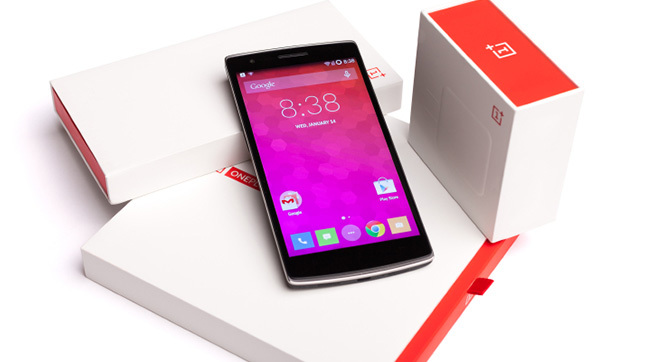 A packaging company wanted to develop a new revenue stream in smart packaging. We taught them the topic, focussed their options, and developed a strategy plan, and followed through with introducing them with potential partners they needed. With us, they achieved in one month what they had failed to achieve in 2 years trying to do it themselves. 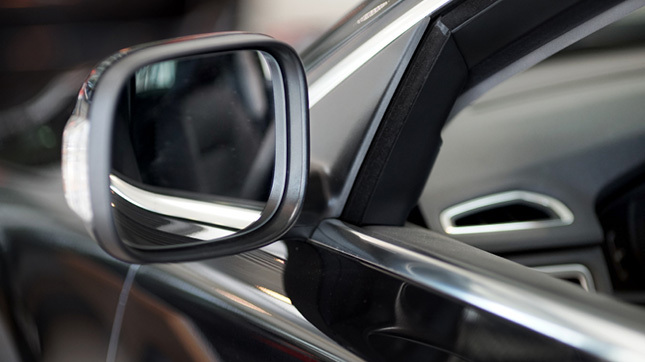 A car company sought to exploit new technologies ahead of their competitors, with specific requests around user interface and weight reduction. We send them the digested information on innovations that can help them achieve their goal throughout the year. It is exclusive, concise and useful.